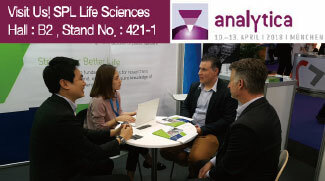 We SPL Life Sciences Co., Ltd, would like to express our deep gratitude to everyone paid a visit to our booth at “Analytica 2018” held in Shanghai, China from 31th, Oct to 2nd, Nov. By means of our loyal distributors as well as customers shown their valuable interests, we would have been able to go through whole showcase successfully.Through this great opportunity to showcase our own and wide range of products, we’ve got more confidence that we go forwarder t..
We, SPL Life Sciences Co., Ltd. would like to express our deep gratitude to everyone paid a visit to our booth at “Analytica 2018” held in MUNCHEN,during 10-13, April, 2018. 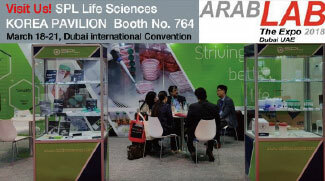 By means of our loyal distributors as well as customers shown their valuable interests, we would have been able to go through whole showcase successfully.Through this great opportunity to showcase our own and wide range of products, we’ve got more confidence that we go forwarder to help people ..
We, SPL Life Sciences Co., Ltd. would like to express our deep gratitude to everyone paid a visit to our booth at “ARAB LAB 2018” held in Dubai, UAE during 18-21, March, 2018. 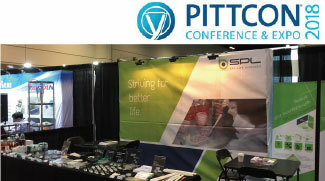 By means of our loyal distributors as well as customers shown their valuable interests, we would have been able to go through whole showcase successfully.Through this great opportunity to showcase our own and wide range of products, we’ve got more confidence that we go forwarder to help ..
SPL Life Sciences had successfully participated in "PITTCON 2018" held in Orlando, USA during 2.28 - 3.1, 2018.We would like to thank everyone for visiting our booth at this year's PITTCON.It was a great pleasure for us to meet you and have the opportunity to introduce a wide range of our products to our valuable customers.We look forward to seeing you again in PITTCON 2019 next year. We, SPL Life Sciences, participated in "MEDICA 2017" held in Dusseldorf, Germany from November 13~16, 2016. Thank you for visiting our booth at this year's MEDICA 2017. In appreciation for all of our valuable customers, we promise to improve ourselves with a wide range of products and better quality. 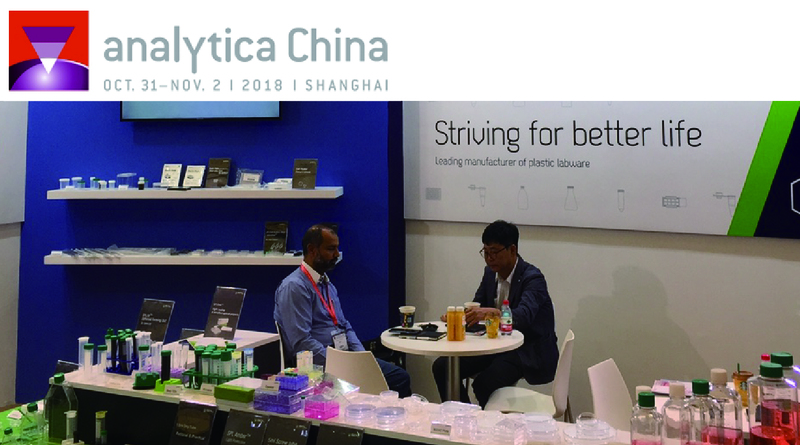 We hope to see you again at the MEDICA 2018.